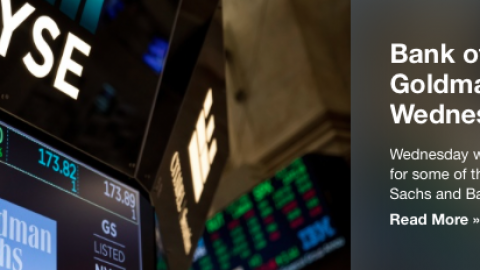 If you believe that markets follow earnings, that was made most clear by the global equity markets on Tuesday and as most major global equity markets rose on their respective trading sessions. It had been feared that the escalation of the U.S.-China trade spat would ignite greater fear amongst investors, but this didn’t prove to be the case, at least not on Tuesday. All 3 major averages rose with the Dow and Nasdaq rising roughly .72% and the S&P 500 rising roughly .5% in the trading session. Despite the apparent rise in trade tensions, investors have repeatedly brushed off the issue, choosing instead to focus on strong economic data and rising corporate profits. Investors have clearly indicated with both sentiment and actions that until they see any significant impact from the trade war, earnings rule the roost. 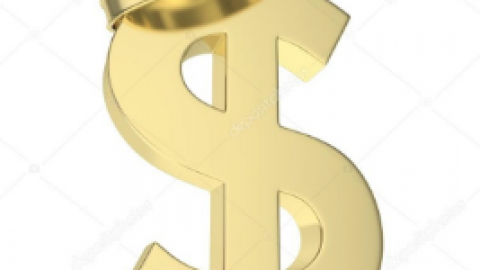 According to the latest monthly survey of fund managers by Bank of America Merrill Lynch, a net 69% of those polled said the U.S. is the most favorable region when it comes to earnings expectations, a record level in the 17-year history of the survey. According to the fund-manager survey, 43% of those polled said that a trade war was the biggest “tail risk” facing markets. In the previous month’s survey, roughly 55% of respondents said it was the biggest risk, which identifies the easing of this concern. Here is what Voya Investment Management offered in its latest notes regarding the latest trade dispute and tariff implementations announced by the U.S. and China. 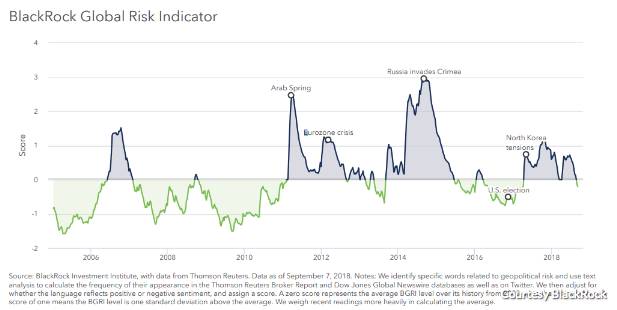 According to BlackRock’s global risk indicator, global geopolitical risk has dropped over the past month and fell beneath its historical average. It is currently at its lowest level in more than a year. 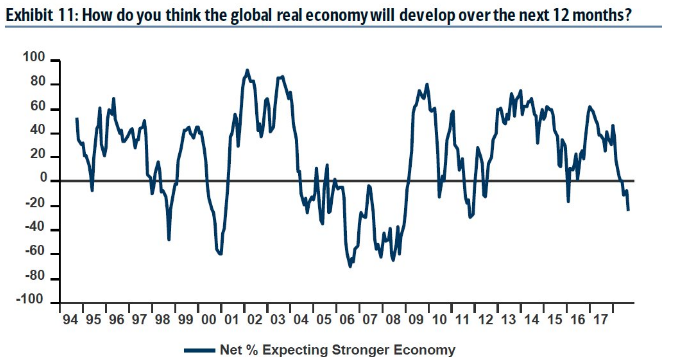 As it pertains to the most recent BofAML fund manager survey, the survey demonstrates that fund managers are the most pessimistic on the global economy since 2011. What we often encourage investors to understand is that while this seems bearish for stocks and the U.S. economy, it usually isn’t. Considering that only 10% of active fund managers outperform the S&P 500, this is actually a bullish sign for stocks, a contrarian indicator if you will. The BofAML chart above identifies the contrarian nature of the survey. As one can clearly see, the current level of bearishness coincides with market upticks (e.g. 1998, 2004-2006, 2011, 2016). Regardless of how stocks perform, the trade war will pervade investor sentiment for some time to come. As the trade war escalates, fears that it will induce consumer inflation have yet to be realized. The aspect of inflation potentially heightened by a trade war brings into question the Fed’s rate hike path. The Fed will hike rates by .25 bps when it meets again on the 25-26th of September. But some are questioning whether or not the Fed will deliver another rate hike, as it has suggested in its dot plot, come December. Seth Carpenter, chief U.S. economist at UBS, thinks the Fed will “skip” a rate hike in December because there will be ample evidence the trade dispute is hurting the economy in the data. Again, it remains to be seen whether or not the trade war escalation impacts the U.S. economy. To date the consumer remains healthy, even with a modest uptick in consumer and producer prices. 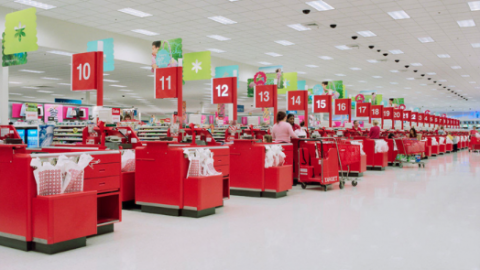 In fact, retail sales have grown at an above average 6.2% clip over the last three months. But Carpenter has time to be proven accurate in his forecast regarding the economy and the Fed’s actions. Moreover, the Fed had previously indicated its attention with regards to the trade war in its former meeting notes. 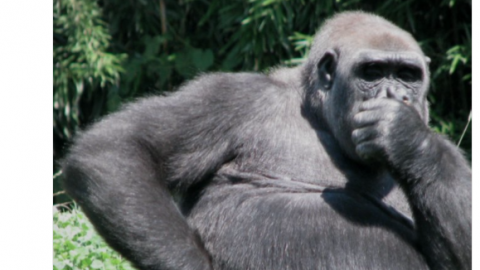 There are a lot of moving pieces in the economy that infiltrate equity markets. 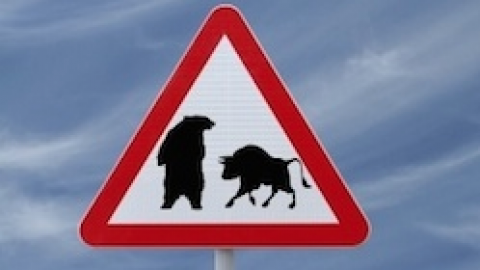 While the media ramps up the spotlight on the trade war escalations week-to-week, investors are encouraged to not lose focus on what drives markets, earnings. After all, Moody’s estimates that the current trade war will hurt U.S. GDP growth by only -0.2% next year. This is simply not enough to meaningfully impact the U.S. economy, which is growing at greater than 3% presently. Most economists have rationalized the fallout from the trade war to be miniscule. Chief global economist Andrew Kenningham recently offered his 5-point rationale as to why the trade war would have little impact. Exports don’t account for that much of gross domestic product for either country. Although both the U.S. and China rely on trade, they are “fairly closed economies. Exports accounted for roughly 20% of China’s GDP last year, down from 36% in 2006. For the U.S., this share is even lower, as shown in the chart below, with exports only accounting for 12% of GDP. Bilateral trade between the two countries contributes an even smaller amount to GDP. For China, U.S. trade contributes some 2.5% to GDP, while it is only 1% for the U.S. in reverse. If this trade fell by 20% — which is more than we expect — the direct hit to their GDP would be 0.5% or 0.2%, respectively. Neither U.S. nor Chinese inflation should be impacted much by all of the above. And as consumer prices are a key metric for central bankers, it means that monetary policy would also be less likely to be impacted by a trade war. No matter what media outlet is covering the trade war, sensationalizing the affects of the trade war seems to be the main objective. What the media doesn’t reason for is that out of all the world’s major economies, the U.S. is a relatively isolated economy. The U.S. economy doesn’t rely significantly on import/export (vs. e.g. 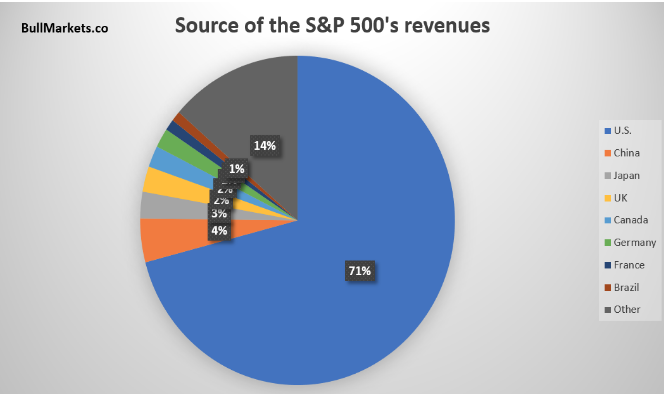 Germany or China), and S&P 500 corporations still derive most of its revenues from domestic sales as portrayed in the following pie chart from Troy Bombardia. Wednesday will likely mark a light volume trading day in lieu of the Jewish holiday. But with 2 days of trading already in the books, the S&P 500 has gone basically nowhere. The expected move for the S&P 500 is $30, which means if the index is supposed to express such a move by week’s end, some strong moves need to take place in the coming trading sessions. In addition to the Fed rate hike expectation next week, the trading week to come marks the end of the 3rd quarter and a black out period for corporate buybacks. Investors should expect some turbulence to coincide with such fund manager activity and a period that lacks market support from corporate buybacks. Since 2000, S&P 500 returns have been comparable in blackout and non-blackout periods, but realized volatility has been nearly 1 point higher in blackout periods than non-blackout periods. Will we see additional volatility next week given the aforementioned? We shall see. 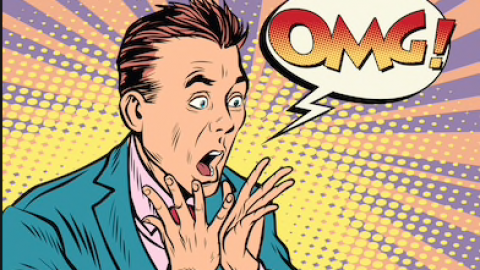 Economic Data, Tariff Implementation and FOMC Minutes…Oh My! 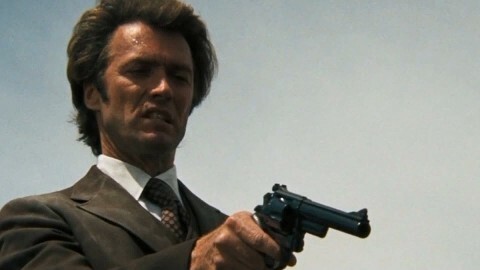 UVXY: Do ya feel lucky, punk? 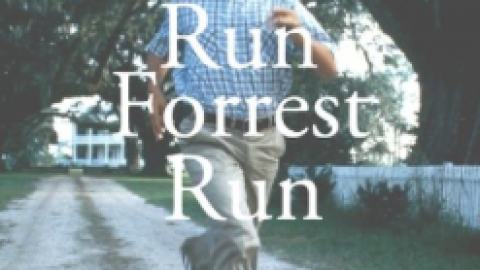 Well, do ya?